The Senate passed a farm bill on Tuesday that ends direct subsidies for farmers and trims $90 a month from food stamps for 850,000. The House had already passed the nearly $1 trillion farm bill that will set agriculture policy for the next five years. President Obama has said he would sign it into law. The bill changes the current agricultural subsidy system that's been in place 80 years. It ends direct payments to farmers for planting crops and replaces them with a beefed-up crop insurance program. The government will make crop insurance cheaper and it will pay out some benefits at lower levels than it did previously. That will make farming less risky for some. 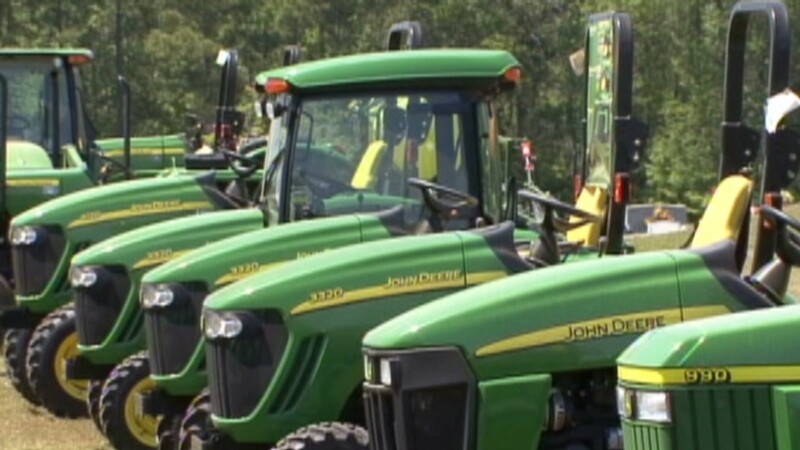 The federal government could be more on the hook if crop prices plummet or if a disaster hits. "This is not your father's Farm Bill. It's a new direction for American agriculture policy," said Sen. Debbie Stabenow, a Michigan Democrat who chairs the Senate agriculture panel. 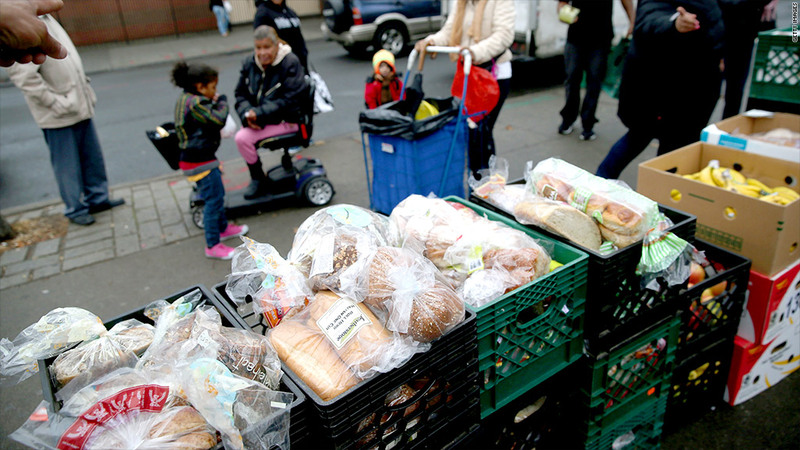 The changes to food stamps would trim $8 billion from the program over the next 10 years. Lawmakers say the deal will prevent 16 states and the District of Columbia from doling out more generous food stamps to people who get federal help to heat or cool their homes, even if the help is as little as $1. They stress the move won't cut families from food stamps, it will just shrink the amount some families get. -CNN's Lisa Dejardins contributed to this report.